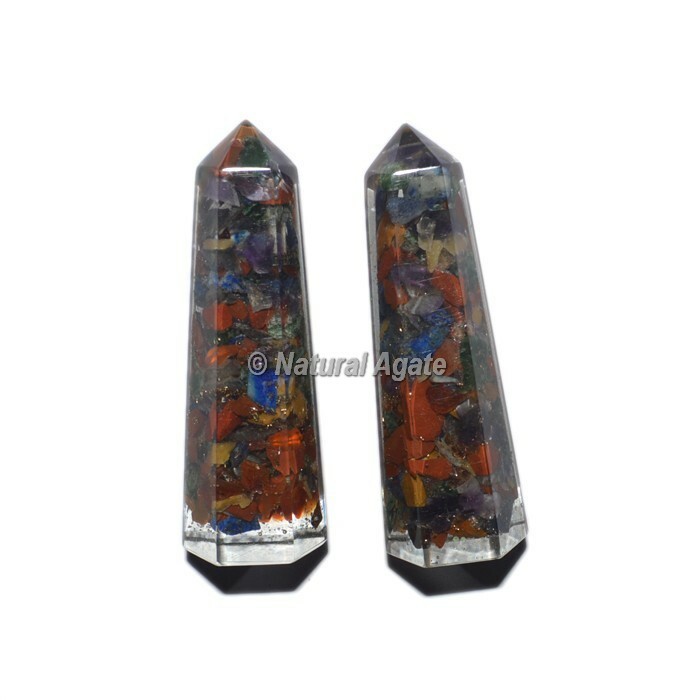 Get the best and amazing 7 Chakra Orgone Obelisk Point.This point is help to reduce the stress and give the best healing experience. The obelisk provides deeper connection with chakra so its gives the healing of body. This Point is help to convert negative energy to positive energy.